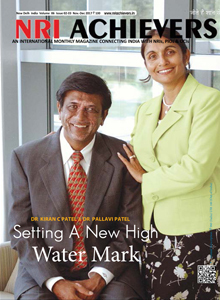 The Indian diaspora is present all over five continents. And, it is continuously growing in different parts of the world; according to a report of Indian External Affairs ministry, 4.5 lakh Indian nationals acquired citizenship of different countries in past three years. 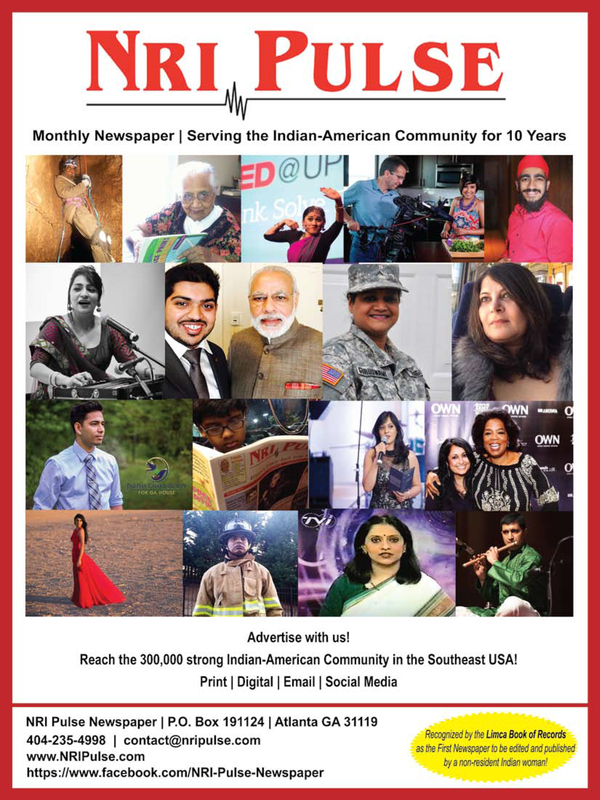 In spite of their reasons for migrating to other countries and successfully adjusting in their new societies, people of Indian origin love their original country, people and the culture. 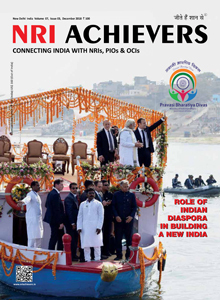 Fortunately, the Indian migrants have proven themselves to be amongst the top performers in all fields across the globe and their recognition amongst other global communities has bolstered their confidence as global citizens. 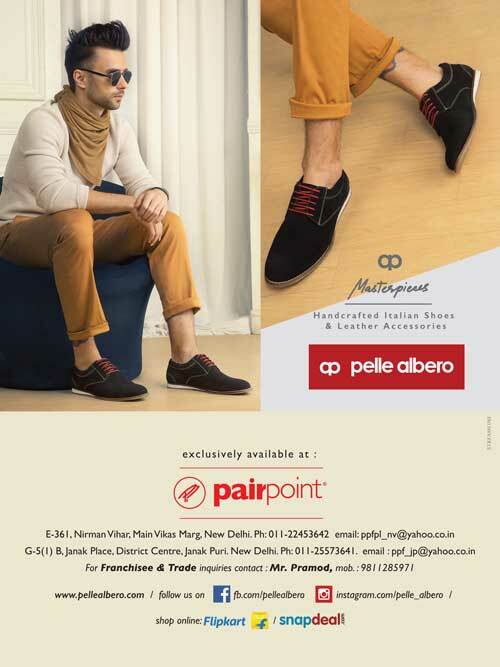 However, their bond with India remains inalienable and they continue to carry their identities like that. 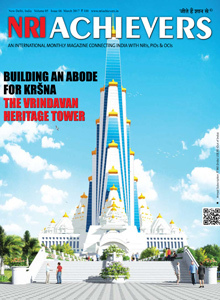 Deep down their hearts, they yearn to attain recognition and love from the people in India. It reassures them of their roots and the bond with the people back in India. To reckon and highlight individual achievements of people from various walks of life who have scored great and significant achievements in their respective fields by honoring them with indian achievers sammaan and use the forum for interaction amongst them and boom the business. 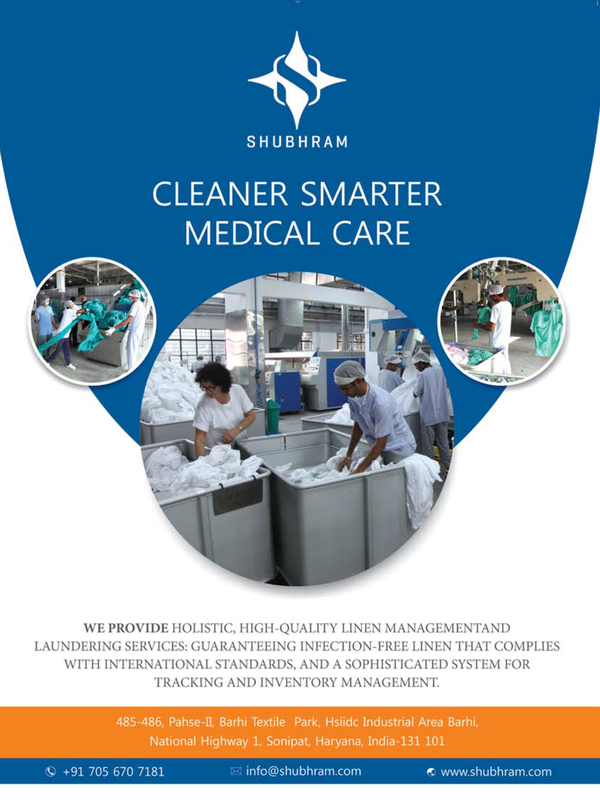 it arranges conferences, seminars, symposiums, formal and informal discussions amongst achievers for their benefit at large, and for discussing the problems and work towards achieving the goal of raising the standard of living of the people. 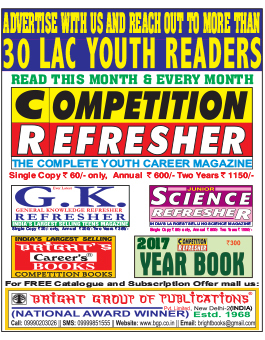 Create awareness among the mass in the disciplines of marketing, management, public relations, media, social work, philanthropy, business, industry etc., by organizing seminars, conferences, workshops, symposia etc. 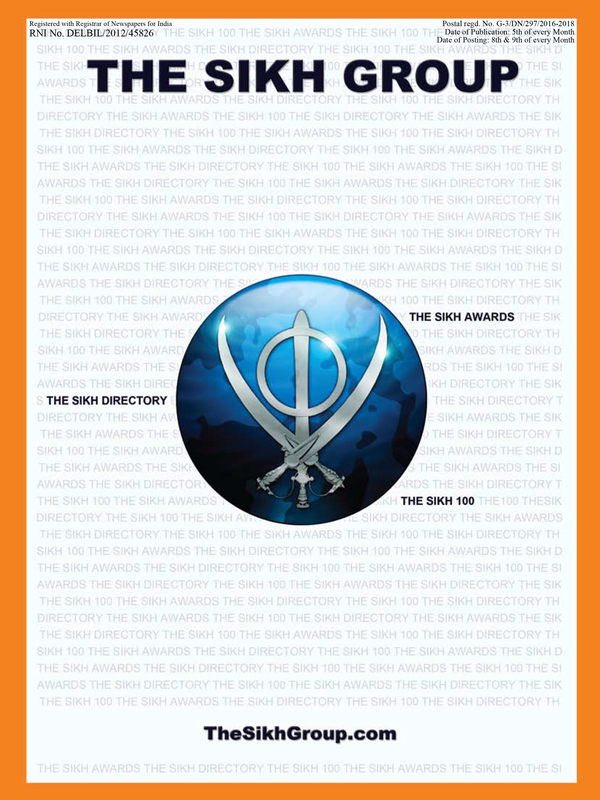 To develop close rapport and co-operation between Indians and Non Resident Indians who have direct or indirect business and other relations with each other.It keeps Indians well informed about the achievements and problems of overseas Indians through conferences and seminars and exchange of visits of delegations. 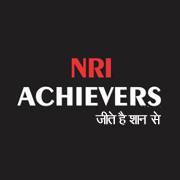 NRI ACHIEVERS helps in Organizing conferences, seminars and discussions from time to time in various parts of the country beneficial to achiever members. It arranges and organizes trade delegations from time to time for promotion of business and trade for the benefit of the Members. 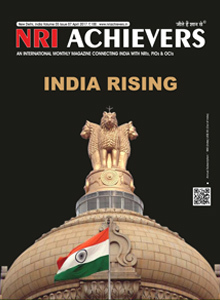 To represent the viewpoints of its members to governments, the NRI ACHIEVERS liaisons with other business organizations to conduct surveys and maintain data relevant to dignitaries and government officials. To enable the best possible use of representative status on various consultative bodies of the government. 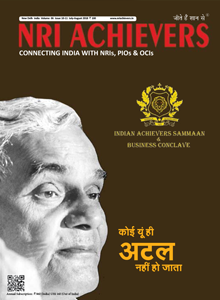 ACHIEVERS has in these years strived to get these performers and achievers from all over the nation and globally, on a single platform and have appreciated and recognized the smallest of deed done, with the noblest of cause. These gems of the nation have to be found and appreciated in abundance as they are the ones who make our nation proud and lead the country to success. There was always this need for a bridge between the diaspora and the motherland. For long, it remained an ignored issue as the system in India never reflected positively towards the migrants. On the other hand, those choosing to settle in a country other than India, initially didn’t care much about their roots, people and the culture. However, with the passage of time both sides started to feel the need and started taking initiatives in a positive direction despite systemic lacunae and laxities. 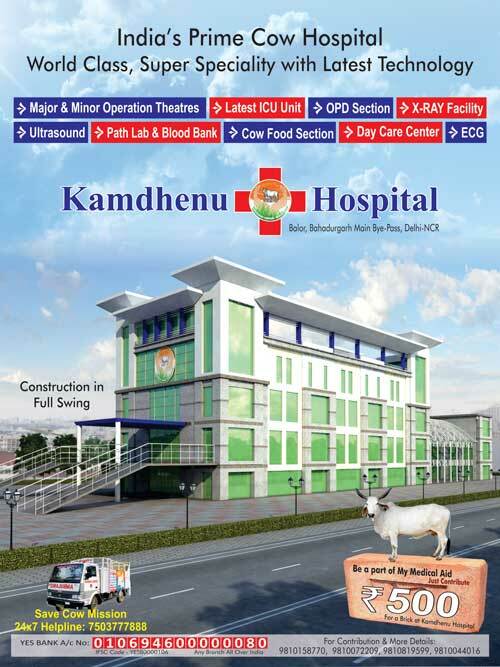 Serious attempts in this direction started only in last decade, both at official and unofficial levels. 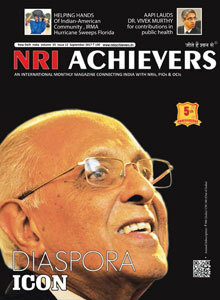 An attempt to create a strong communication bridge was initiated some Six years ago with the start of publication of NRI Achievers. 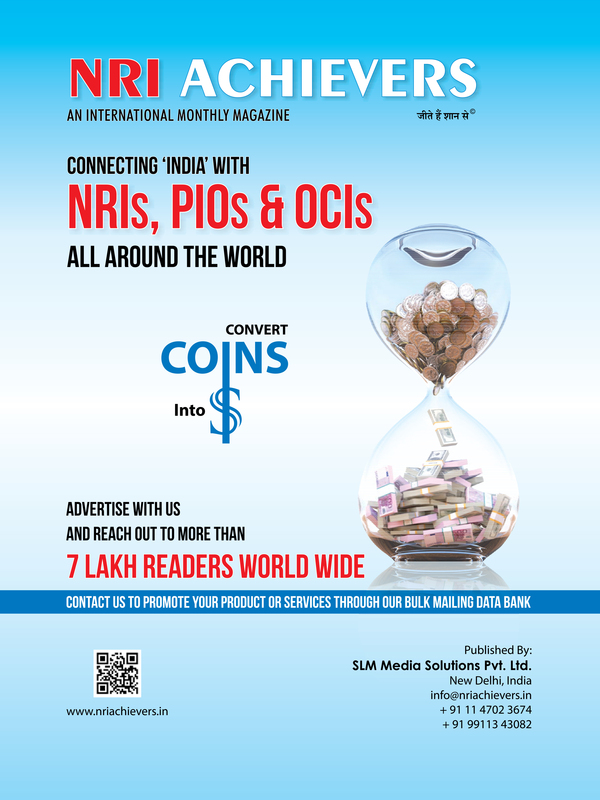 Editor of the magazine, Rajeev Gupta says at the onset of the venture, it had been decided to make sure that besides connecting with the Indian diaspora through the magazine, they shall arrange to honour NRIs and POIs as well as Indians for their outstanding achievements. 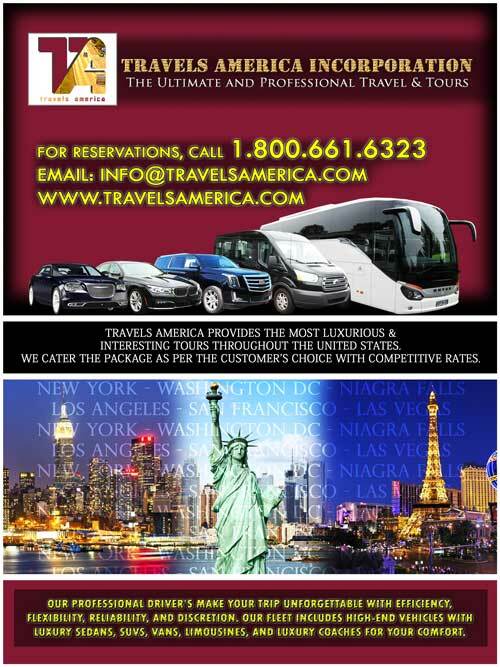 However, connecting with the diaspora spread in five continents and bringing them on a single platform in some part of the world is something which requires a lot of commitment, propriety of the purpose and hard work. 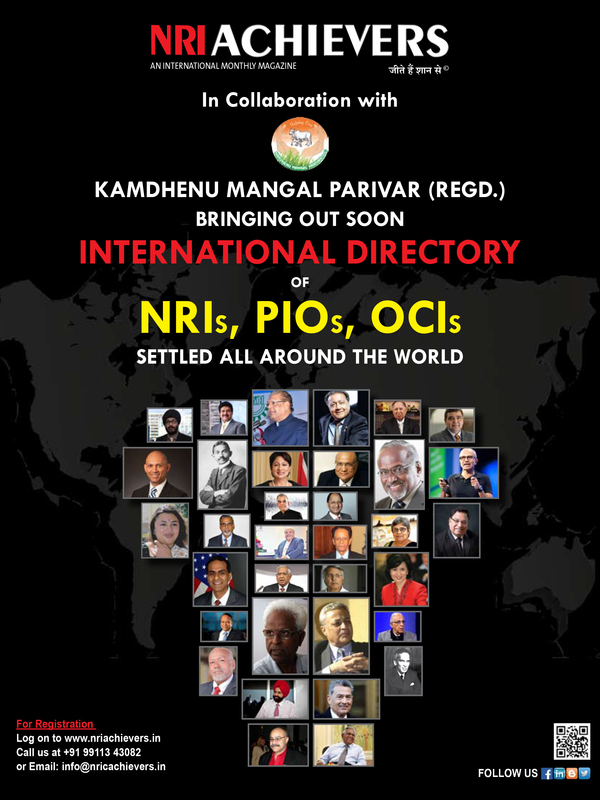 NRI Achievers’ dream could came through only in the first week of this year at Bahrain where well known organization of PIOs the GOPIO (Global Organization of Persons of Indian Origin) had hold its international convention. 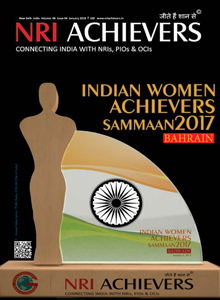 where at the convention held at the Gulf Hotel Bahrain Convention & Spa, the NRI Achievers successfully organized Indian Women Achievers SammaanSamaroh 2017. As many as 13 distinguished women achievers, having proven their outstanding skills in different roles at different places, were honoured in the felicitation ceremony at global gathering. 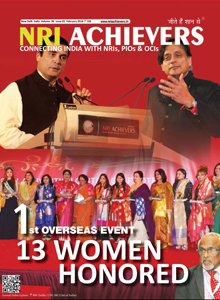 More than 400 delegates from 40 countries comprising Indian influencers, businessmen, NRIs, PIOs & OCIs gathered to cheer the honoured ladies. 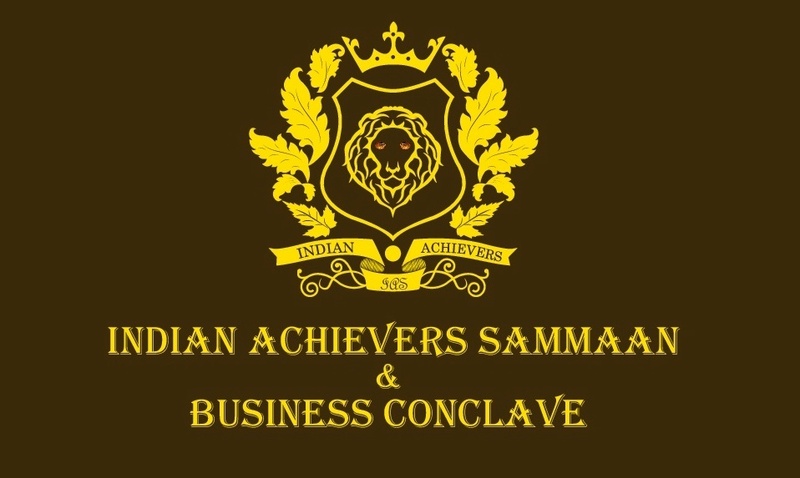 Apart from this success NRI Achievers is going to organize the INDIAN ACHIEVERS SAMMAAN & BUSSINESS CONCLAVE on 29th October, 2018 at Indian capital New Delhi.